“I happen to be a fan of the A-10,” the former Air Force officer added with a smile. The POGO report on Mathes’ comments is based on interviews with meeting attendees who declined to be identified out of fear of retaliation by the Air Force. Two years ago, the vice commander Air Combat Command — the same command where Mathes works, according to POGO — told a group of airmen that writing their congressmen in support of the A-10 amounted to “committing treason.” That commander, a two-star general, was fired three months later following a branch IG investigation into his remarks. "We don't know if [Mathes'] statement was made as it was reported, or, if it was, what the context was. So it's difficult to provide any kind of clarification," ACC public affairs director Col. Tadd Sholtis told Task & Purpose when reached for comment. 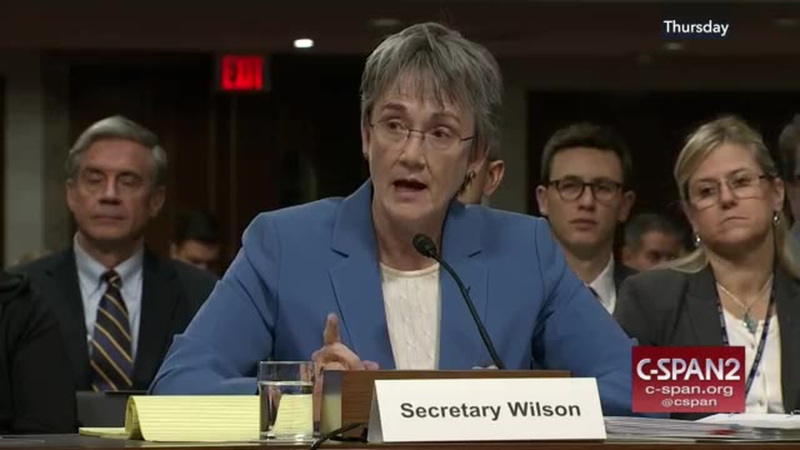 "Because of persistent budget uncertainty and the nature of the budget cycle, the current status of the program can only be based on what we know, which is this: pending approval of the FY18 appropriation, the Air Force plans to use the $103 million authorized in the FY18 NDAA to award a contract, establish a new wing production line and produce four additional A-10 wings, which is all that money funds." 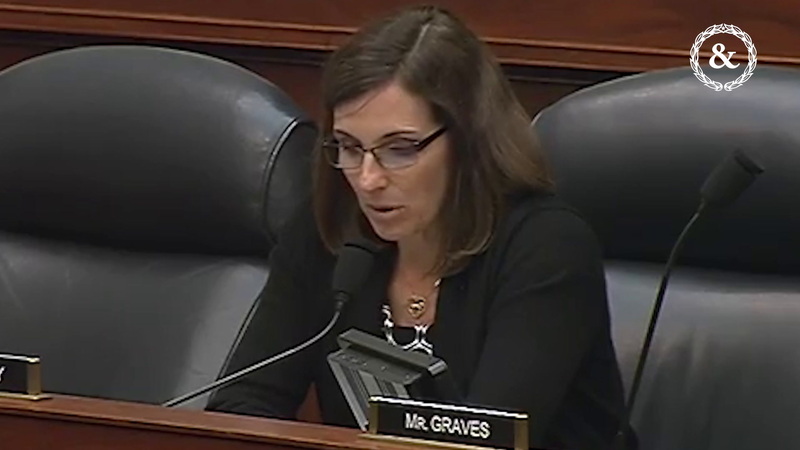 So for now, the Warthog’s future remains cloudy — but one thing is clear: As long as the A-10 remains on the chopping block, folks like Grazier’s sources and McSally will clearly do whatever it takes to convince lawmakers and the American public it shouldn’t be.